New Reminds Codes for Next Year – Be sure to update for the upcoming season! 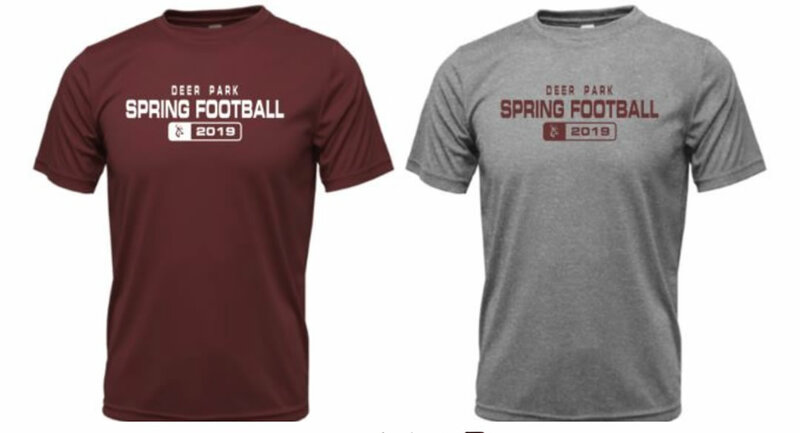 Spring Practice and Game – May 17th – 5PM for Freshman and JV. Varsity game to follow. 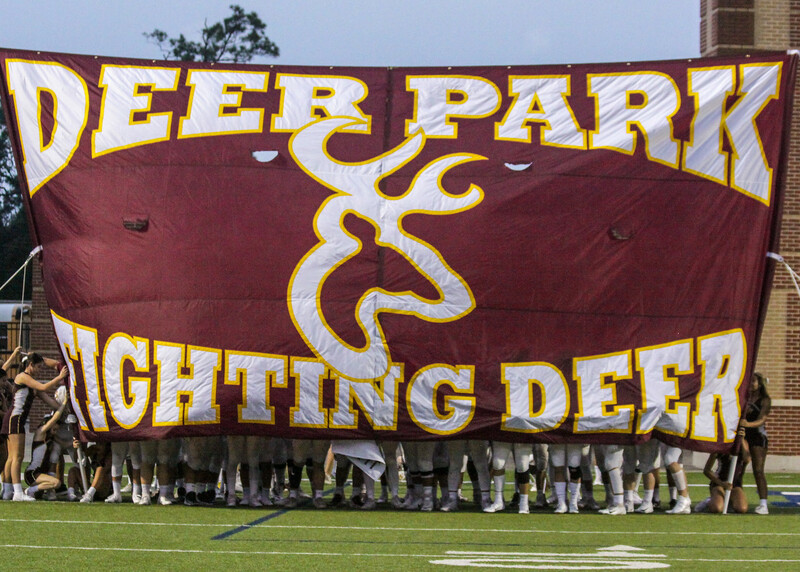 This website is maintained by the Deer Park High School Football Booster Club and has no official affiliation with Deer Park Independent School District, Deer Park High School, or its coaches.